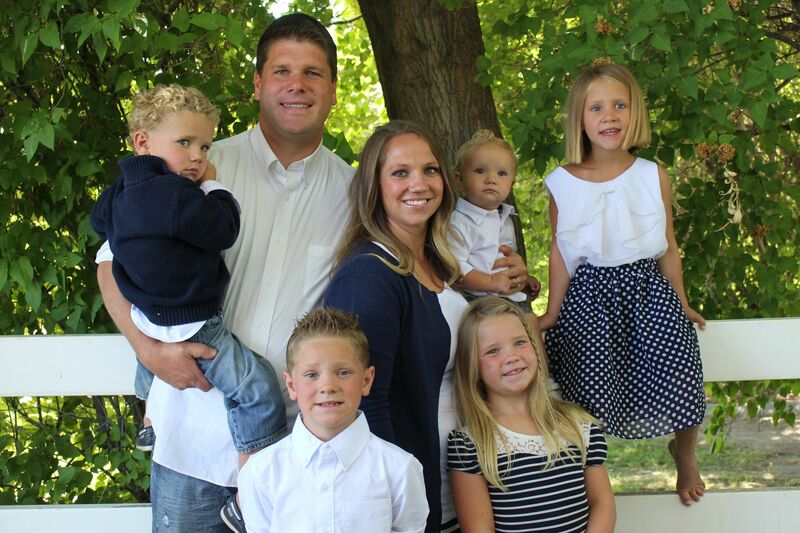 Dr. Jeff Hammond grew up in Southeast Idaho and enjoys the outdoors and sports. After meeting his wife who grew up in Cody, he transferred to the University of Wyoming and he received his Bachelors in Zoology and in Physiology. Dr. Hammond then went on to obtain his DDS from Creighton University School of Dentistry. He enjoys continuing his professional development by attending advanced educational courses in all areas of dentistry including cosmetic and aesthetic dentistry. Dr. Hammond is a member of the American Dental Association and the American Academy of Facial Asthetics. Dr. Hammond enjoys all aspects of general dentistry and takes great pride in providing his patients with an honest opinion, and gentle treatment, with great attention to detail. Dr. Hammond has been married to his wife Cami for 10 years and they have five children, Jace, Brinlee, Aleigha, Cache, and Ryder. Other than dentistry, his hobbies are traveling, hunting, fishing and coaching his kids in sports.